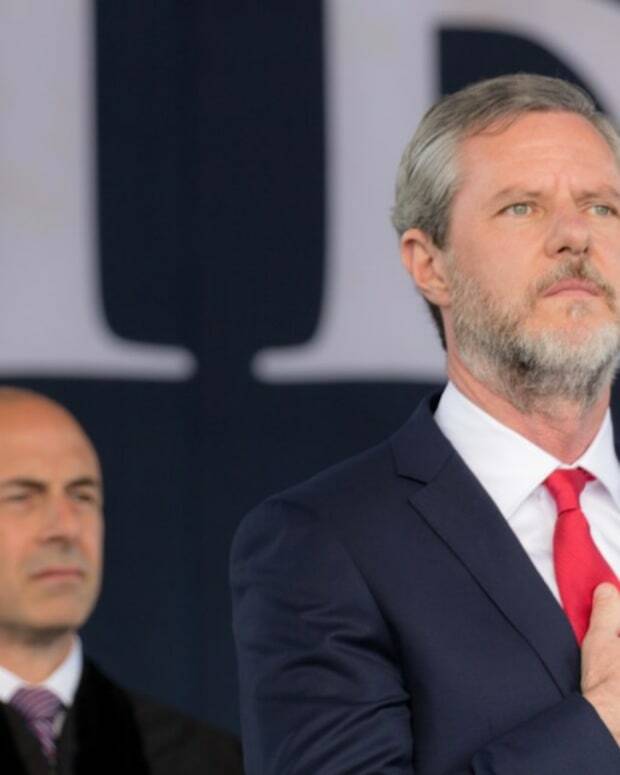 Some evangelical Christian leaders are defending their publicized prayer for President Donald Trump that took place in the White House on July 11. 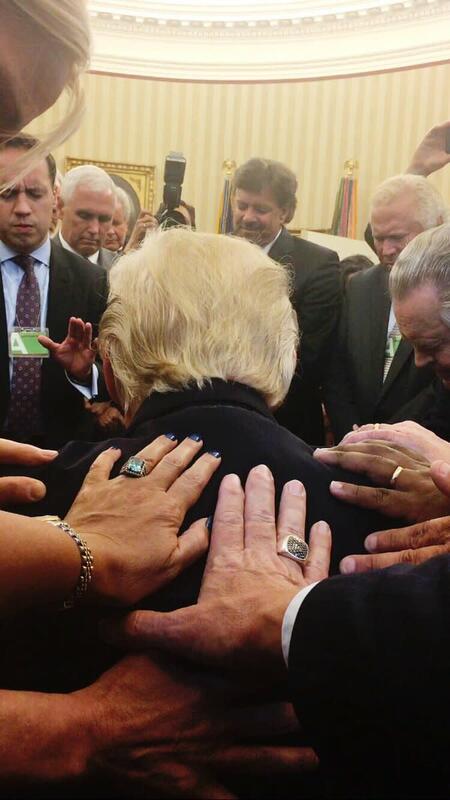 Johnnie Moore, a senior editorial adviser for The Christian Post, tweeted a photo of the moment with a caption: "Such an honor to pray within the Oval Office for [Trump] & [Vice President Mike Pece]." [I]t is a form of theological malpractice that borders on heresy. When you can p-r-a-y for a president and others while they are p-r-e-y, preying on the most vulnerable, you’re violating the sacred principles of religion. You know, there is a text in Amos Chapter 2 that says religious and moral hypocrisy looks like when a nation of political leaders will buy and sell upstanding people when they will do anything to make money, when they will sell the poor for a pair of shoes, when they will grind the penniless into the dirt and shove the luckless into the ditch and extort from the poor. That is an actual text. 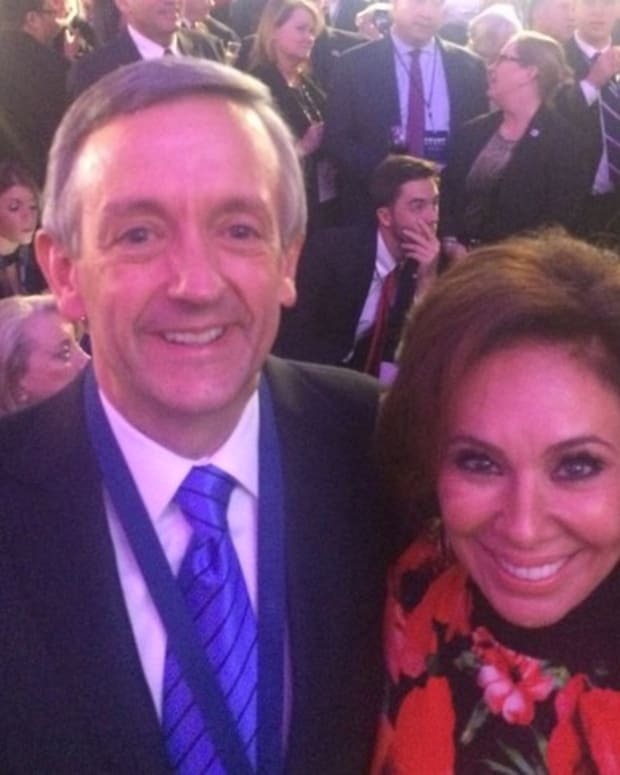 These evangelical leaders that were in that room, they are men and women who believe that the Bible is the Word of God. They are not compromisers in relationship to that. In relationship to that, we are going to stand strong. We are going to speak forth matters of that. 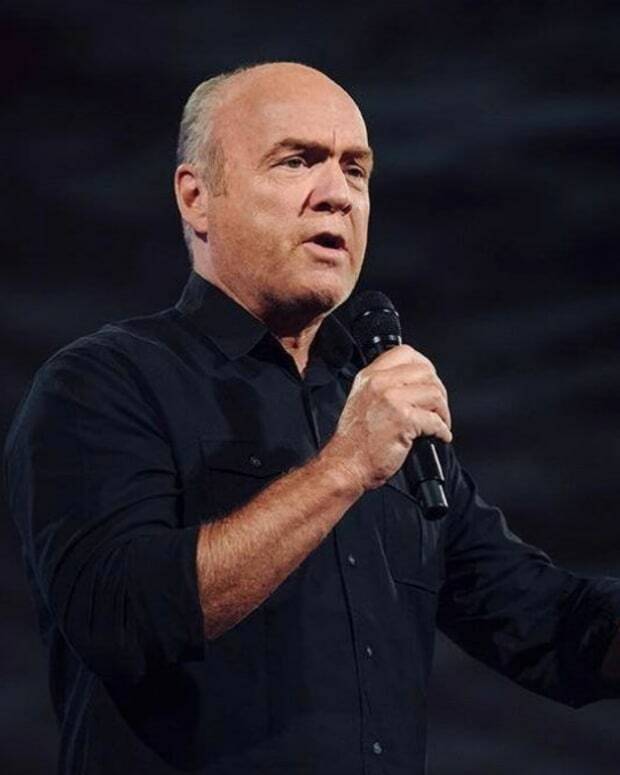 I believe all of those leaders that I know in that room, I don&apos;t know all of them, but of the ones that I know pretty well, that&apos;s their very strong commitment. They are going to do what is right. They are not for sale. 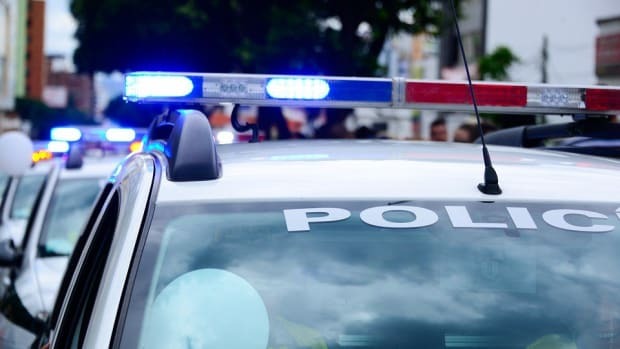 They are there to serve and they are there to pray and they are there to help when called upon to do so. 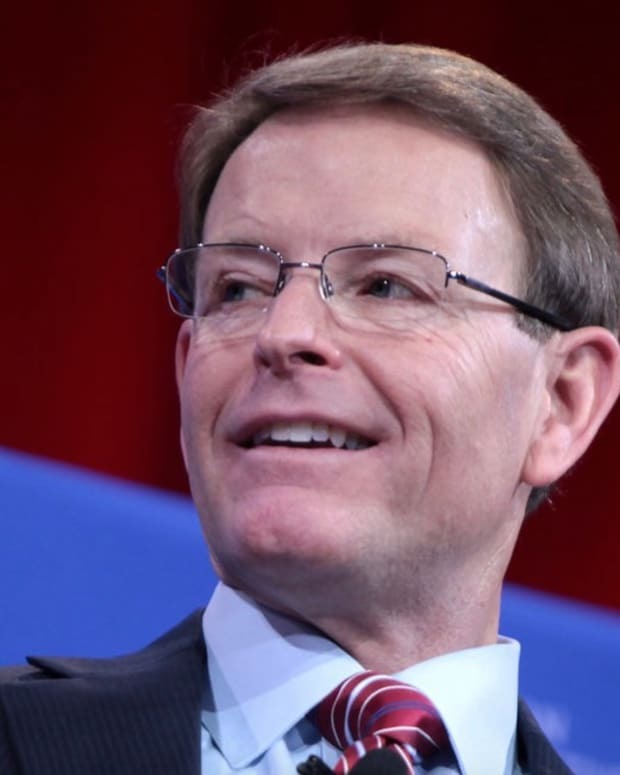 Several of the Christian leaders who were in the room are longtime Trump supporters: Pastor Robert Jeffress, TV evangelist Paula White and Family Research Council head Tony Perkins. We all have relationships that didn&apos;t begin during the 2016 campaign. They pre-dated the campaign. In my case, I met Donald Trump back in 2009 and 2010. 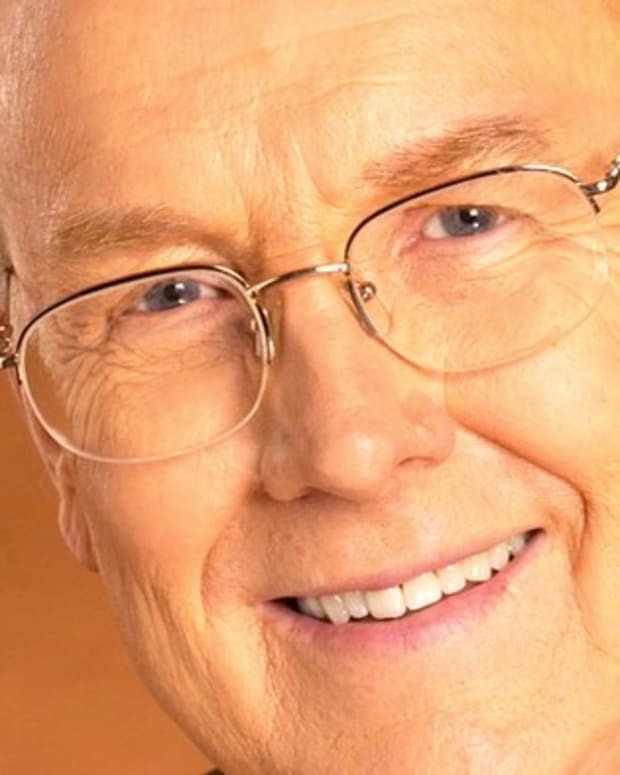 James Dobson has known Mike Pence for 25 years. Not to mention, all the people that were staffers in various levels. This is just how administrations are. 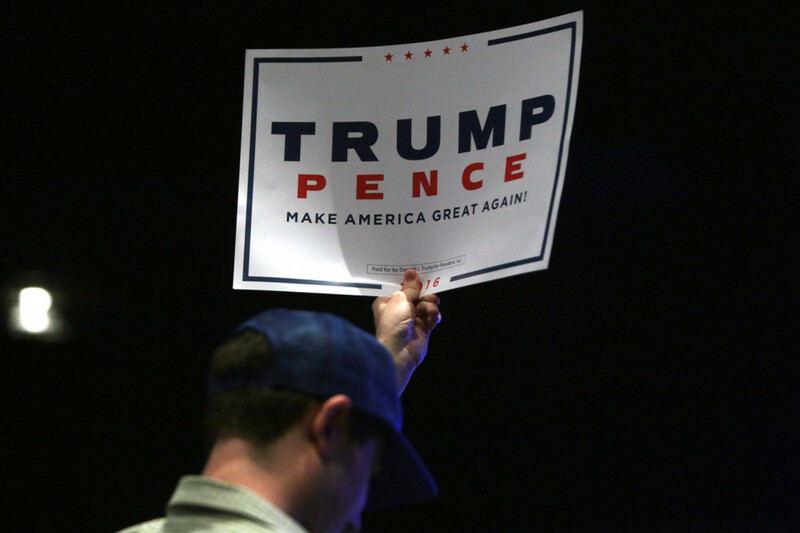 It&apos;s just that the evangelical influence [in this administration] is particularly potent. 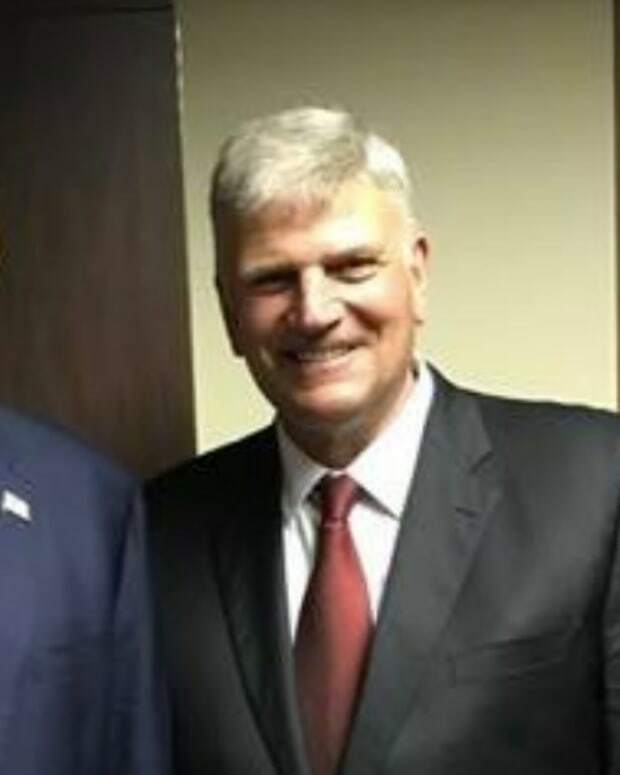 We have a cabinet that is more evangelical than any cabinet before. It just is. That is a fact. They pray regularly. There is a weekly private prayer meeting among many of them. It is real. I don&apos;t know why certain people want to disparage it. It is real and it is substantive. 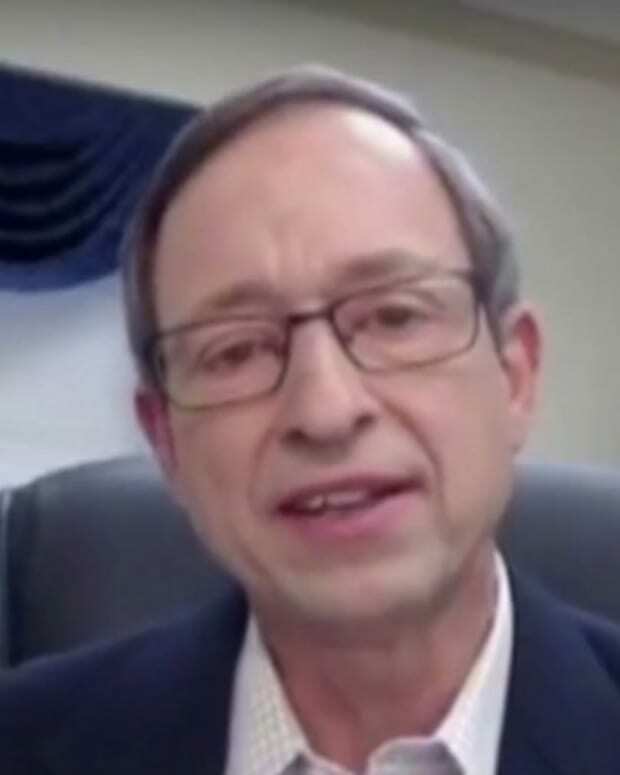 The weekly prayer meeting is led by Ralph Drollinger, who wrote in a Bible study guide in July: "God only hears the prayers of leaders and citizens who are upright, who live righteously through faith in Jesus Christ," noted Right Wing Watch. 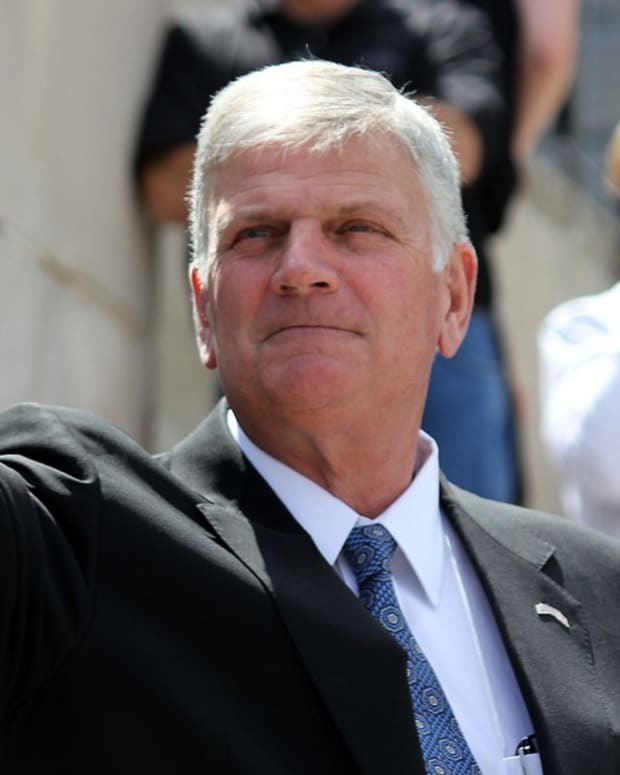 Moore told The Christian Post that the president is being advised by evangelical Christians: "A number of us who are advisers, very informally so, to the administration were actively involved in decisions related to the president&apos;s overseas trip to Saudi Arabia and to Israel and to Rome and we were involved in all those discussions and there were some changes made, based upon conversations that we had." 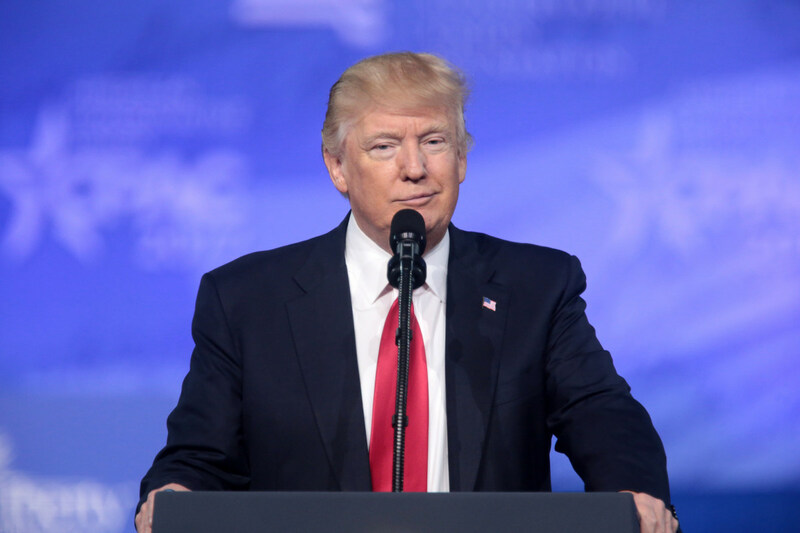 Are Pro-Trump Christian Leaders Changing Their Focus?